Roshes, Cortzes, Huarache, Vapor Max, Air Forces, whatever your preference is it's all Nike. Two of my favorite brands teamed up to bring people out in celebration of the Air Max. 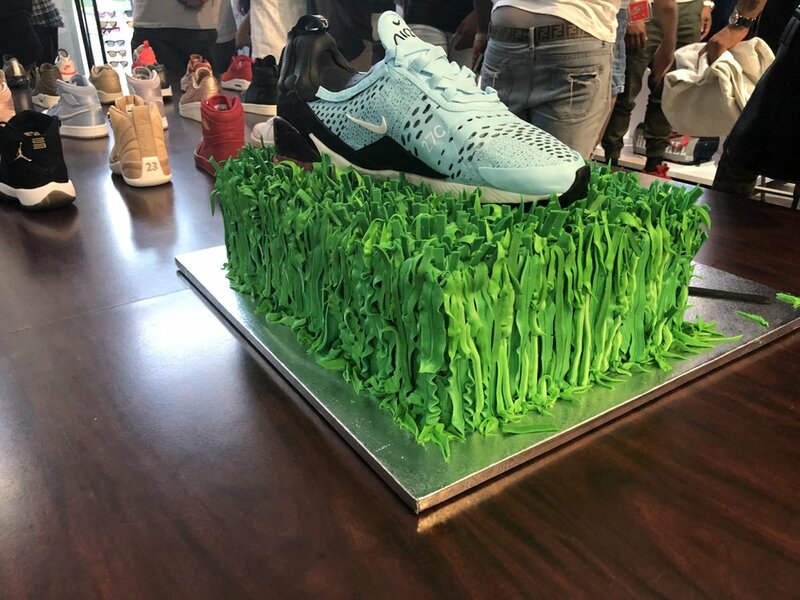 CNK Daily and Nike opened the doors of Centre for good music, great giveaways, and an all out shoe party for Air Max Day. 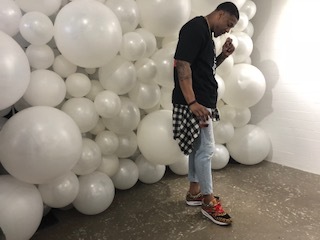 Chief Chic in charge Channing Beumer of CNK Daily and Nike Brand Manager Brandon Walker-Roby proved that you don't need to make an event over complicated for people to have a good time. A stellar theme in combination a niche location and good music can elevate your affair to a memorable one. Dope events don't have to be over complicated or overly done to make them over achieve greatness, folks. To see more pictures of the event, follow the hashtag #AirmovesDallas and follow @CNKdaily on Instagram for all your #sneakherstyle needs.